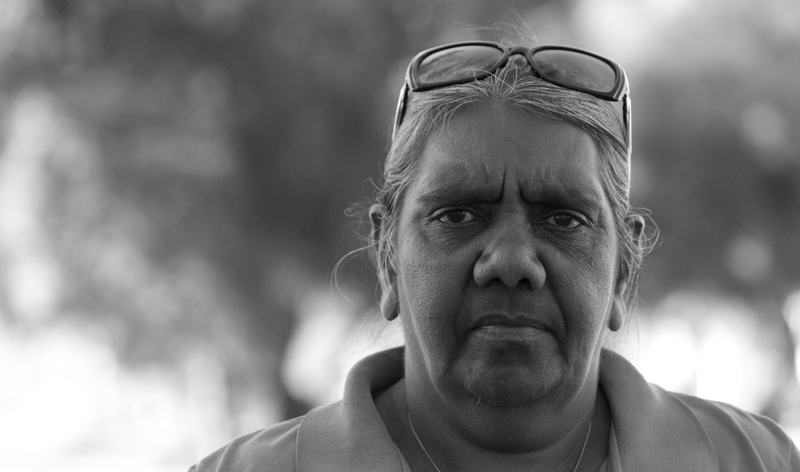 The West Australian Government plans to close 100+ Aboriginal Communities. 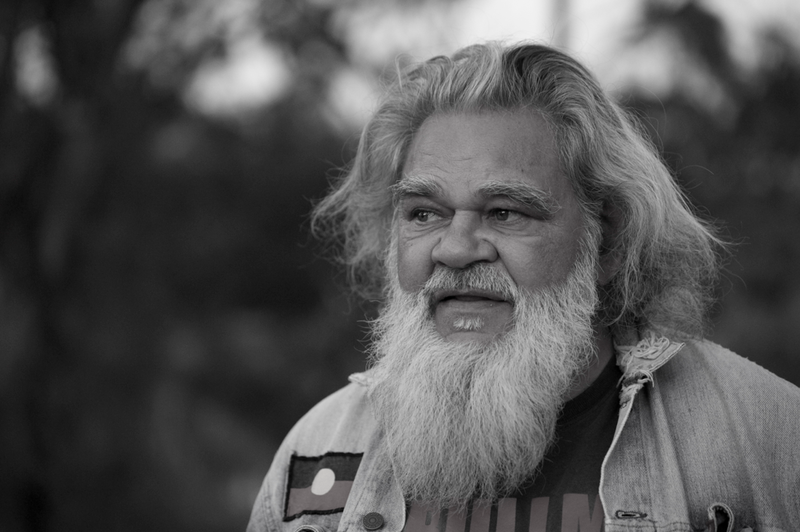 On April 19th 2015, I met with Aboriginal citizens whom have been camping in protest on traditional Nyoongar land (Heirisson Island) here in Perth, Western Australia. 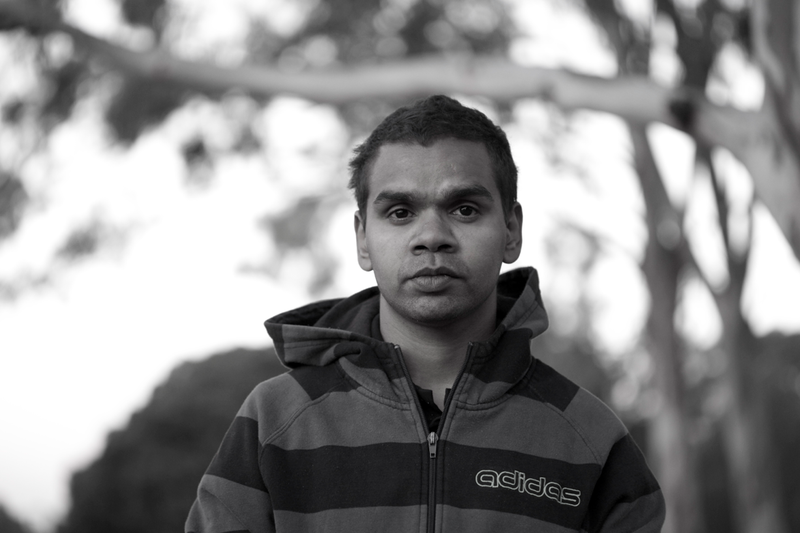 In November 2014, the State of Western Australia announced it has been forced to close between 100-150 regional Aboriginal communities. This was a reactive response as the Federal Government declared it would no longer be funding these remote regions (it had been previously supporting 2/3rd of the funding). 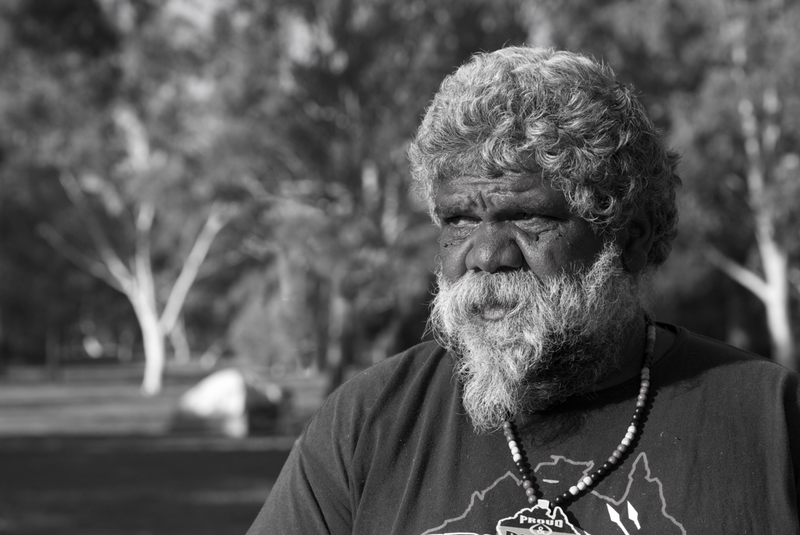 Many of these small communities were established in the 1970’s when Aboriginal people began to relocate from urban regions back to their traditional homeland. This relocation was due to a lack of employment and a great need to reconnect with the land. This migration was a supported by the Common Wealth in 1976 through the International Covenant on Economic, Social and Cultural Rights, which the Federal government agreed to pay for utilities such as water and electricity. 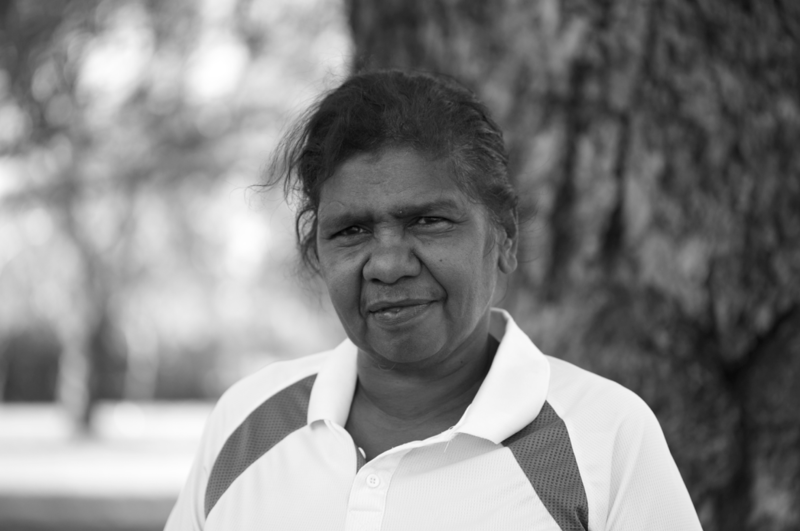 On March 11th of this year, The Prime Minister, Tony Abbott revealed publicly that he thought these communities were “a lifestyle choice” and in stating this, he single handily undermined the necessity of Aboriginal people to have their communities connected with the land. 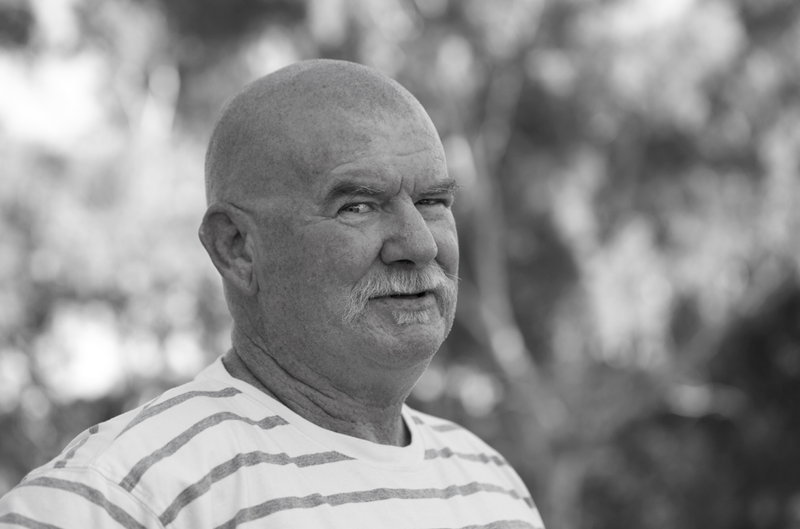 In determining which communities will close, the state government of Western Australia (led by Premier Colin Barnett) has proposed that it will review and implement the closure of communities that are not financially self-sustainable. This has the potential to displace approximately 1300 people whom live in 274 of WA’s smaller communities. Across the nation many people, political leaders and community organisations (including Greens Senators: Scott Ludlam and Rachel Seiwert, Senator Sue Lines (WA Labor), Terry Redman MLA (Nationals WA) and Ben Wyatt MLA) have spoken out and questioned the decision made by both the State and Federal Government. In Melbourne and Perth, thousands of people stood in protest in March when the media showed footage of the protesters at Heirrison Island being moved along by police. Outside of Western Australia there has been progress for a number of other states who were in a similar position. South Australia recently reached an agreement with the Federal Government worth $15 million dollars of support for their remote communities. The Northern Territories had previously also been promised funding by the Federal Government, totalling $206 million over the next 10 years. 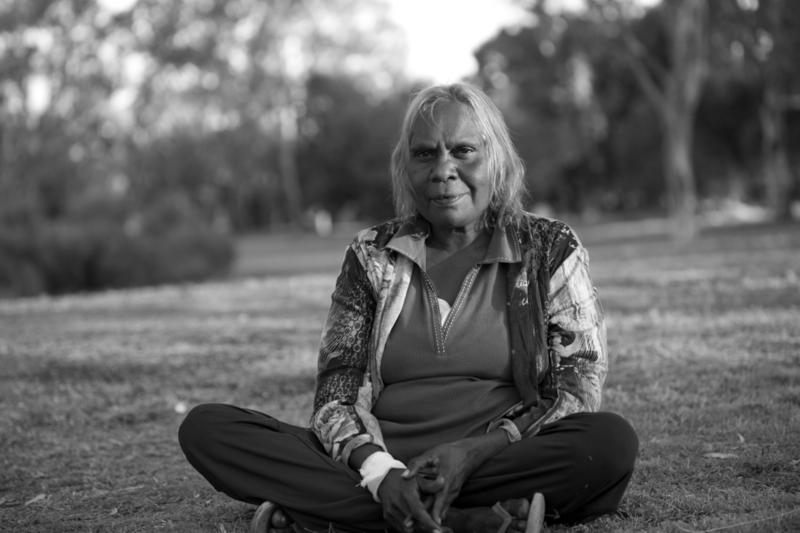 This entry was tagged Aboriginal Elders, Advocacy, Black and White Portraiture, Culture, Heirrison Island, Interview, Nyoongar, Photography, Protest, Video, Western Australia. Bookmark the permalink. Nice video Holly. I love seeing you standing up for what you believe in. I’ve submitted my name for the petition, and hope their voice is heard. A huge thank you for showing your support Julie! March in centres all across Australia. 1 May. People power through social media since the mainstream media is blockading any mention. Such an important social issue here in Australia.